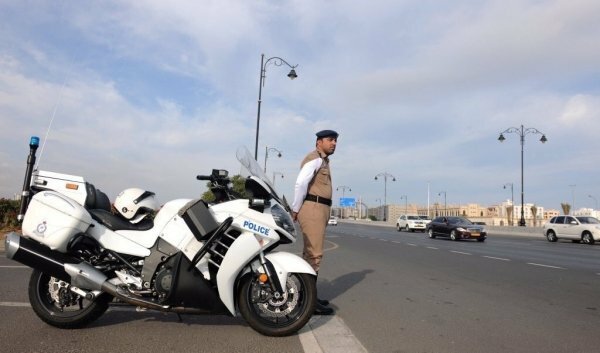 Half of Oman's road accidents are due to speeding! 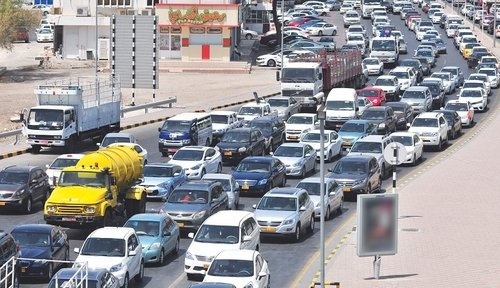 As part of GCC Traffic Week, the National Centre for Statistics and Information released a new report stating that half of Oman's traffic accidents were due to speeding. In the infographic, it explains how 2016 had 4,721 road accidents with 692 people losing their lives to these accidents. The graph reveals that out of the 4,721 accidents, a massive 2,499 of them were due to speeding, these accidents caused 2052 injuries and 378 fatalities. Bad behaviour made it on the list as the second most common cause of accidents, with a total of 705, resulting in 55 deaths in 2016; negligence follows after with 672 accidents. 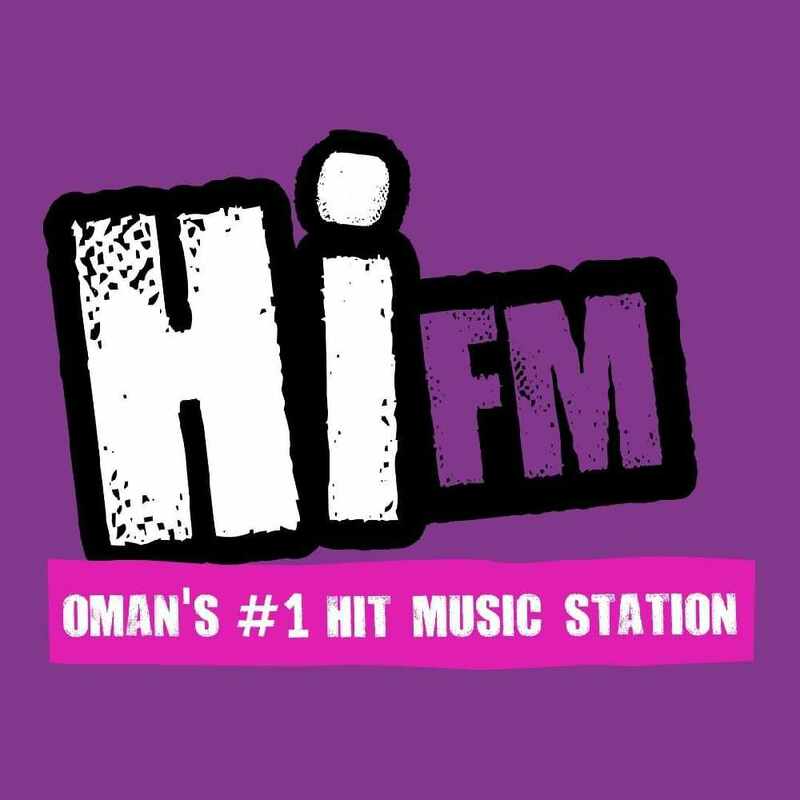 7% of most accidents on Oman's roads, last year were caused by drivers who failed to maintain their car properly, causing faulty brakes, and unreliable tyres. 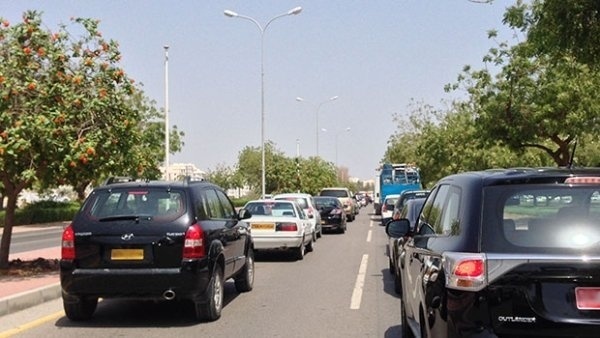 Drivers who failed to keep a safe distance and dangerously overtaking also played a part in the number of accidents on Oman's roads last year. 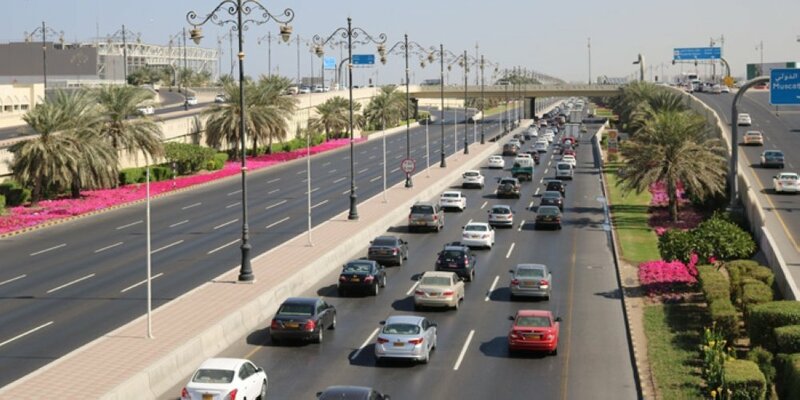 Throughout this week, all GCC states will be focusing on road safety, for GCC Traffic Week. Brigadier-General Engineer Mohammad Awad Al Rawas, Director-General of Traffic spoke about the event saying: "Traffic week is considered a window for those in the traffic department in the GCC states to raise the flag in unity to develop a sense of awareness in the community, in general."